We’ve all been there before. You think you’ve survived the harsh winter unscathed, and then it hits you, a nagging cough that just won’t go away. Or maybe it’s a sniffling nose? It can even be allergies, sinus pressure, or any other ailment that seems to knock you off your feet but doesn’t warrant a visit to your GP. I’ve definitely been there, come to think of it I’ve still got at least one leg dangling in illness territory. We don’t always have the time nor the inclination to take a day off to go to the GP, and sometimes it’s not necessary as there are always alternatives which I want to share with you today. If you’re short on time or money then these tips will work wonders! The ailment that seems to follow me around winter after winter is a tickly cough. There are a couple of causes for these nagging coughs – viral infections and bacterial infections. I’ve suffered from both and I can tell which one is bothering me at any given moment. In the case of viral infections, there is really not much one can do but let it pass. I’ve tried remedy after remedy and the ones that seem to help me more than any others are affordable and simple – gargling with salt water will provide short-term relief for a sore throat as it helps you wash out the virus by pulling out a lot of fluid from the tissues in the throat. The salt works by acting as a magnet that attracts the liquid and fluid. It normally provides relief for a solid half hour which can help you get at least that amount of time of sleep. Another extremely affordable remedy, and the one that helps me the most is Fisherman’s Friend. This is absolutely the best and most effective lozenge I have ever used. It’s my go-to for any cough related issue and at only a few quid for a multi-pack is cost effective too! If you’re struggling with sinus pressure then taking a hot, steamy shower or bath will help you moisten the sinuses which will help relieve the pain. Drinking plenty of water not only helps in other ways but will also help keep your sinuses moist throughout the day. 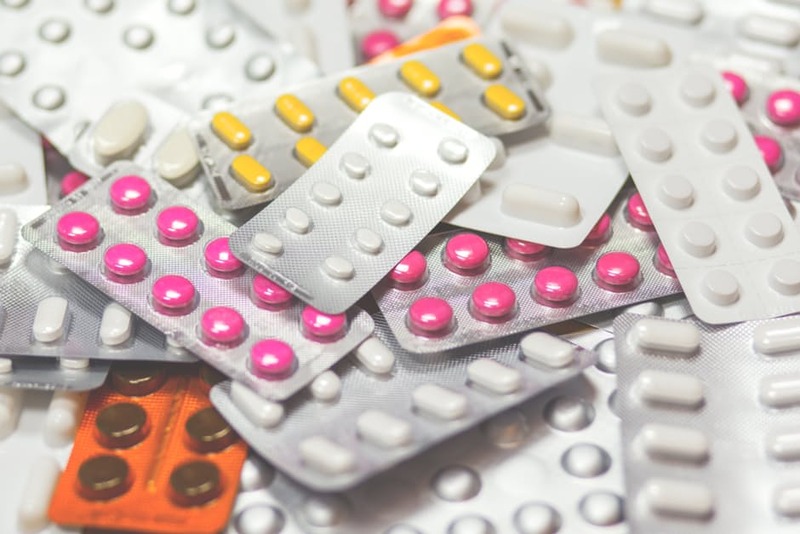 If you have a little more money than you do time then skipping the GP and opting for an online pharmacy like The Independent Pharmacy can let you get on with life whilst still taking care of your symptoms. Not only can they offer you over the counter treatments, but they can order almost any prescription for you whether it’s on their website or not all by placing a simple call. The cost may be slightly bit more than an NHS prescription but it is worth it if you are just too busy to make your way to a pharmacy yourself or only need something as simple as an extra inhaler. Whether you want to save money or time there are always little tips to help you do so! What are your favourite tips for those pesky little ailments?